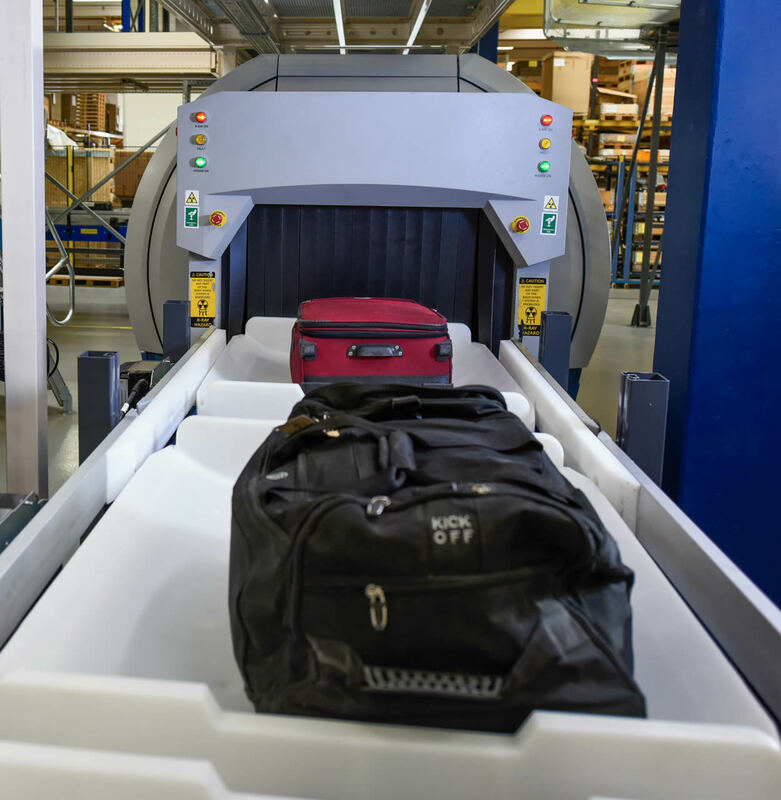 Safran Identity & Security has announced it has won a competitive tender from the largest airport in Wales, Cardiff Airport, to supply and service CTX 9800 DSi™ hold baggage explosives detection systems (EDS). To help meet UK Department for Transport regulations mandating Standard 3-approved hold baggage screening capabilities effective September 1, 2018, two high-speed CTX 9800 will screen all In-gauge baggage at Cardiff Airport. Ensuring peak performance and maximum uptime, Morpho Detection’s network of reliable engineers and technicians will facilitate preventative maintenance and rapid-response capabilities for a minimum of ten years. Cardiff Airport will also utilize MUX™ multiplexing software to enable central station and networking capabilities. Powered by leading-edge Computed Tomography (CT) technology, Morpho Detection’s CTX EDS generate unparalleled image quality that results in lower false alarm rates (FAR) and more accurate threat identification. Both CTX 5800 and CTX 9800 are approved by the European Civil Aviation Conference (ECAC) as meeting Standard 3 requirements and certified by the U.S. Transportation Security Administration (TSA) and Civil Aviation Administration of China (CAAC).